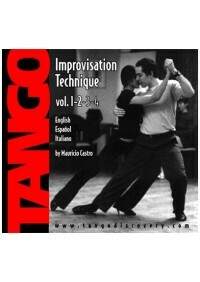 Learn to improvise tango easily. For ALL levels. 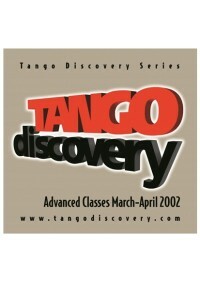 More than 1 hour of exercises from Tango discovery training taught in Buenos Aires by Mauricio Castro. 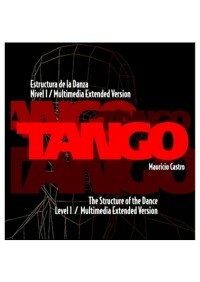 Take a peek at how Mauricio teaches students from all over the world with this amazing method. More than 1 hour of pure teaching at his best. 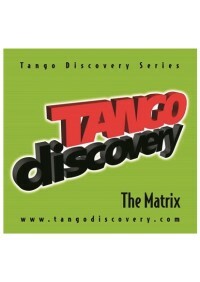 These are some of the highlights from an intensive with over 75 hours of training.